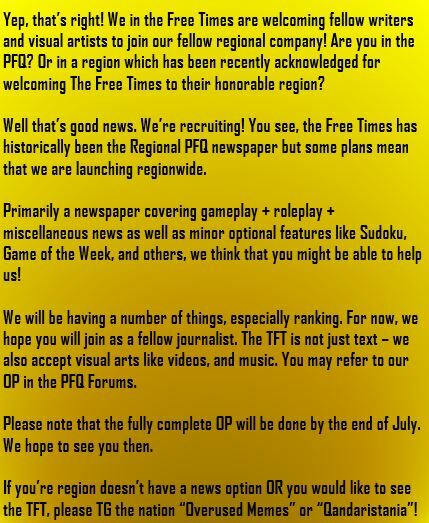 TFT | WE WANT YOU! Well, the posters say it all! 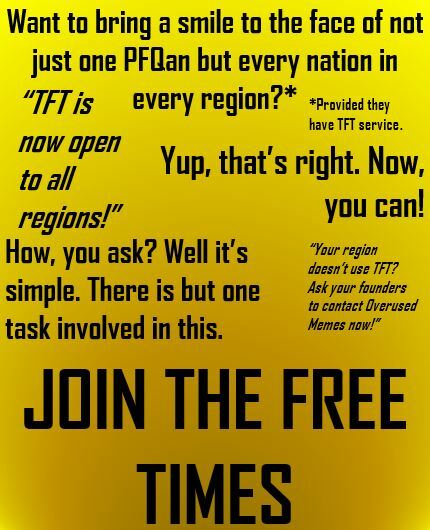 While the TFT HQ is yet to be written, please go ahead and sign up.